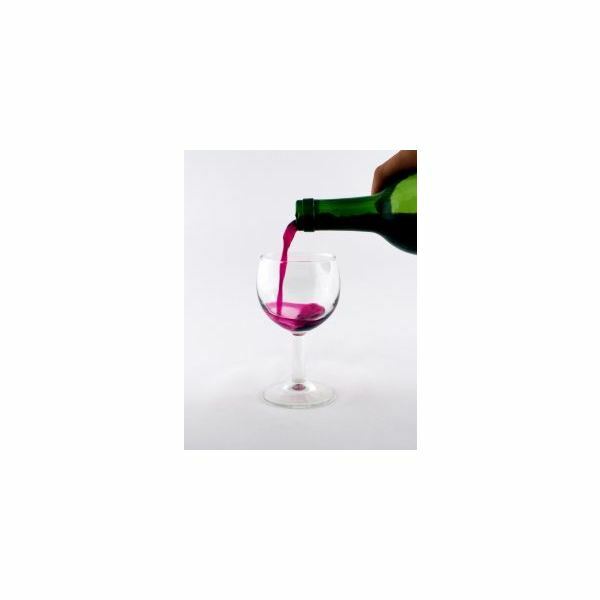 There are countless ways and reasons to give wine to someone. You can bestow a vintage bottle as a gift to a newlywed couple or offer bottles for guests to share at your wedding. You can use it to toast a long-married couple on their anniversary or share it with your other half on your special day, alone together. Wine can say, "Welcome," "Thank you," "Good job" or even "Goodbye." No matter what message you hope to impart by presenting it, adding a custom label is certain to clarify your good intentions. You can easily create your own wine labels in Word. Simply use a label size that will fit the bottle. Go to the Tools menu in Word 2003, point to Letters and Mailings and select Envelopes and Labels. In Word 2007 or 2010, go to the Mailings tab and click on Labels in the Create group. Choose the label size you want, open it as a new document and create a design using graphics, text, shapes and colors. On the other hand, you can download one of the templates offered below and customize it to suit your needs. Click on any image to enlarge it and go to the References and Resources section for links to the download pages of each template listed. When you are ready to print a design, be sure to use adhesive label paper so that you can fasten it to the bottle with ease. Wine calls to mind love and romance, making it an ideal component for a wedding ceremony or anniversary celebration. You can incorporate custom-labeled bottles into a wedding in numerous manners. For instance, you might choose to use the black and white label with initials as a gift to newlyweds. 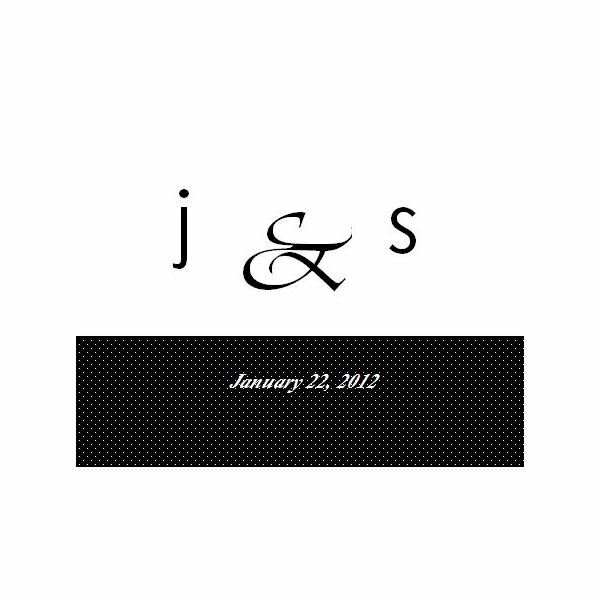 The template is in black and white with a text box for the first initial of both the bride and the groom. Another text box over the decorative border at the bottom displays the wedding date. Another option is to use personalized bottles as table decor at your reception. The second template features a background of artistically sketched cherry blossoms. 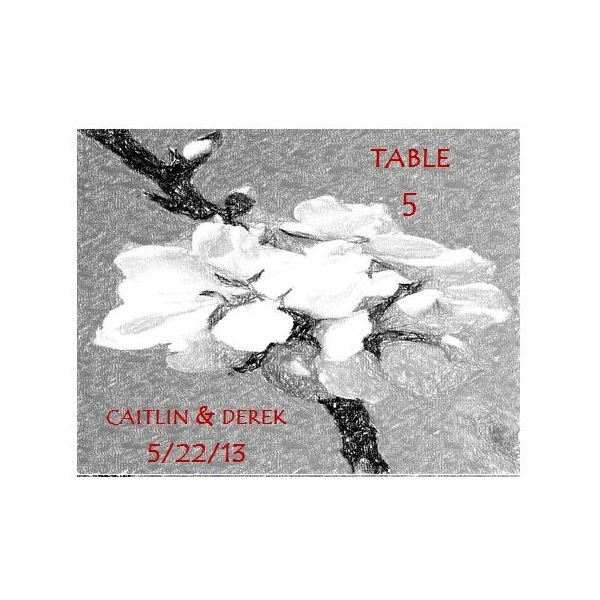 Text boxes in the foreground allow you to type in the couple's names and wedding date as well as each table number. Likewise, you can present a special bottle of wine as an anniversary gift for your best friends, parents or another pair who is near and dear to your heart. 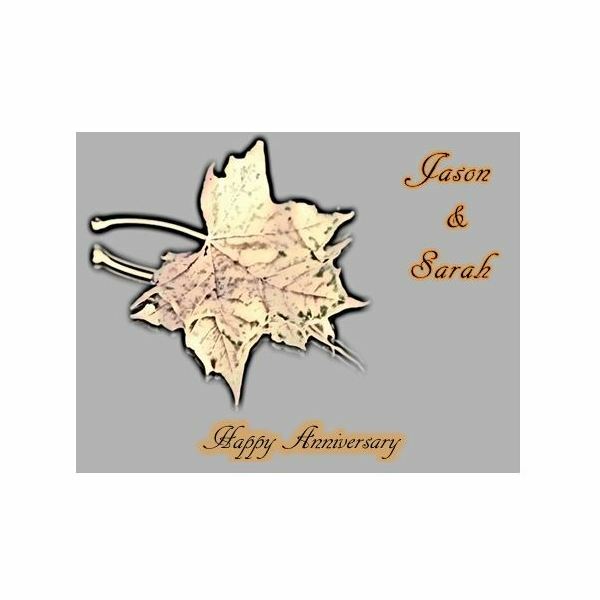 The autumnal theme of the first anniversary label is symbolic for the many seasons the couple has weathered together. Text boxes hold the words "Happy Anniversary" as well as the first names of the twosome. The text is formatted in black text with an orange glow to coordinate with the fall leaves, but you can change or remove these special text effects if you choose. On the other hand, you might be one half of a couple and wish to lavish your beloved with anniversary gifts such as a bouquet of roses, a box of chocolates and a bottle of wine. 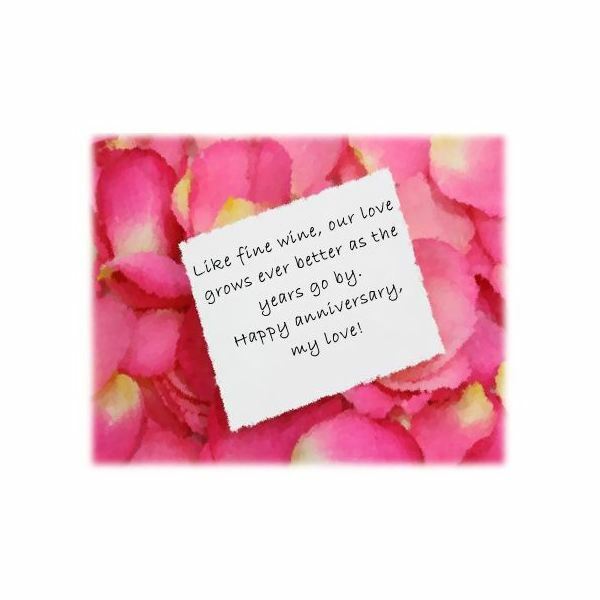 Use the rose-themed template to share a meaningful sentiment with your darling. A bed of soft pink rose petals rests behind a piece of paper that appears to have been torn by hand. There is a text box lined up with the blank note so that you can type a message directly onto it. Love and romance are not the only occasions that call for a good bottle of wine. If a friend or loved one is celebrating a milestone birthday, you might wish to help them celebrate using one of the four options on the birthday label template. 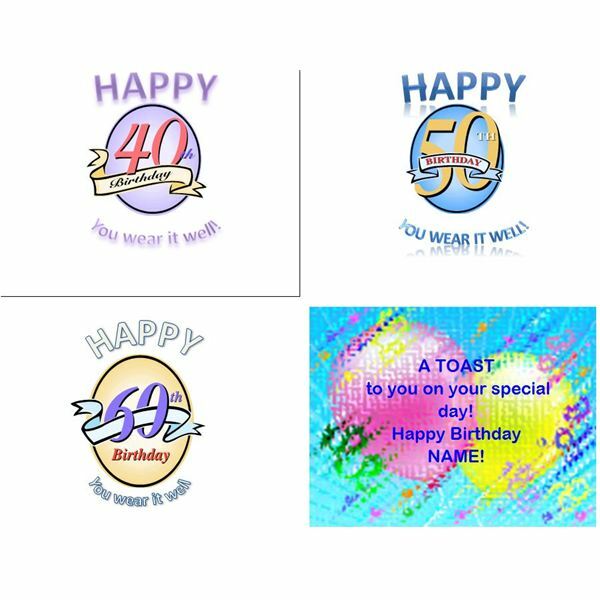 There are labels for 40th, 50th and 60th birthdays as well as a general birthday label that you can customize with the recipient's name. If you only want to print a single label from this or any of the other templates, you can select and delete the labels that you do not wish to use. Do not save the changes you made before closing the document if you wish to use the other labels in the future. A bottle of wine makes a lovely thank you gift, as well. the first template in this category has a black background with an oval-shaped image of a vineyard in the center. 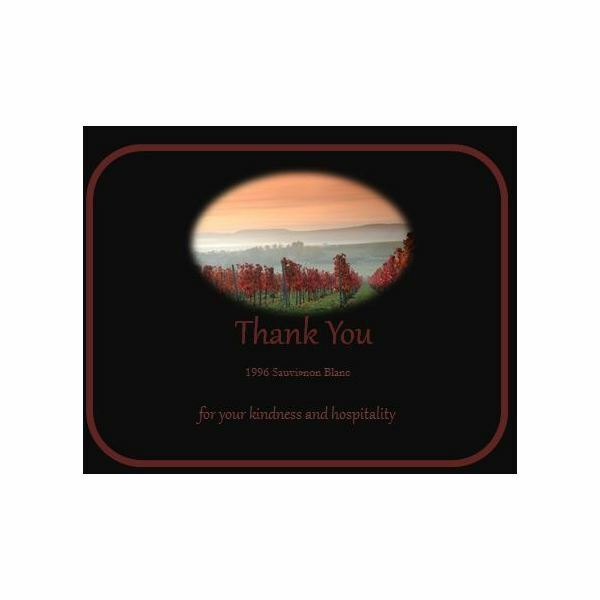 There are text boxes for you to say thanks, note the type of wine and add a personal message. The text and the oblong border around the label are in shades of maroon to match the grapes in the graphic. The second thank you themed option is simple yet elegant. The word "Merci" decorates the center of the template in a lovely script. Rows of circles and dots color coordinated with the text act as horizontal borders across the top and bottom of the label. A bottle of vino is a terrific way to congratulate someone with a new job, new home or any other achievement. 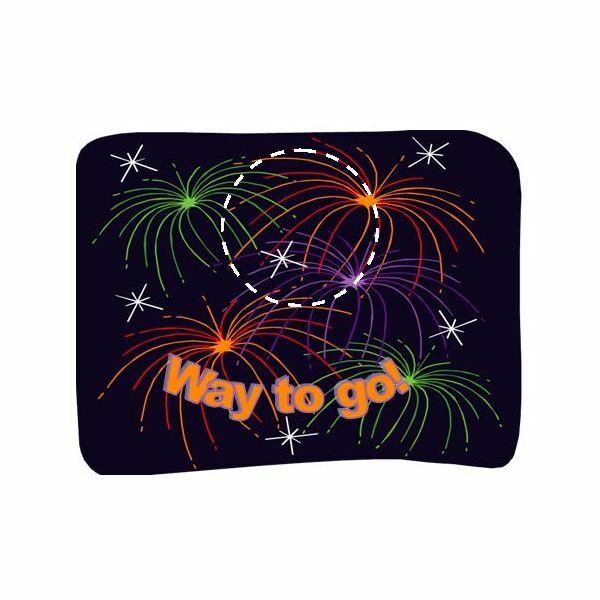 The congratulatory label features a background of fireworks with the words, "Way to go!" across the bottom. There is also a circular frame that you can replace with a photo of the recipient for a truly personal appearance. Create custom labels to give wine as a holiday gift. 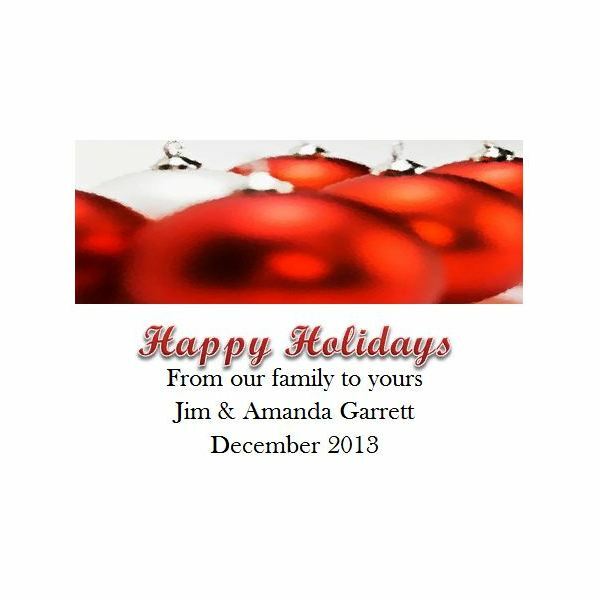 The holiday ornament label features shiny red Christmas bulbs and Word Art stating, "Happy Holidays." Customize the text box at the bottom of the page with your own names and sentiments. Finally, end the year on a high note by handing out bottles wrapped in a New Year's Eve label. 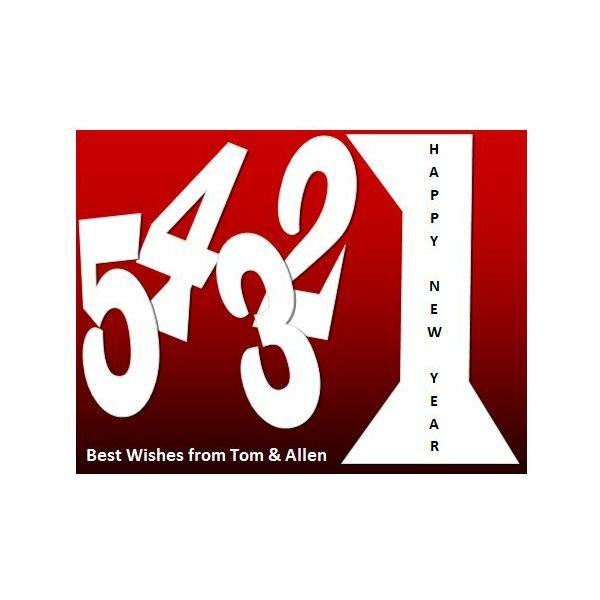 The template features a cute countdown and a text box where you can include a custom message. No matter which template you choose or how you wish to use it, your bottles will look as though they came from your own custom collection and everyone who receives one is certain to be delighted.